New Assignment! 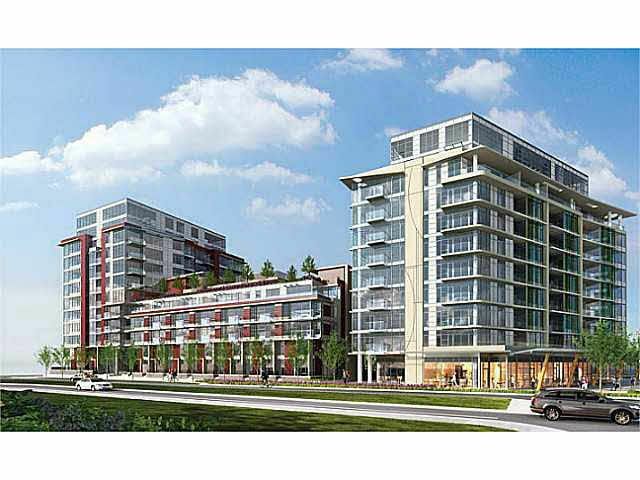 "The One" by Pinnacle Living False Creek in Olympic Village neighborhood. This 1102 sq. ft. concrete townhome has 2 bedrooms plus den (w/window), 2 and a half baths. 1 insuite storage plus 1 locker/1 parking underground.This home is one of the best units with 122 sq. ft. south facing terrace towards the complex court yard. Top of the line SS kitchen appliances, 9 ft. ceiling height, air conditioning, and upgraded hardwood flooring throughout. Hotel style amenities includes outdoor pool, hot tub, poolside deck, rooftop garden, fitness centre and more. Completion in July 2015. Call now for more information.